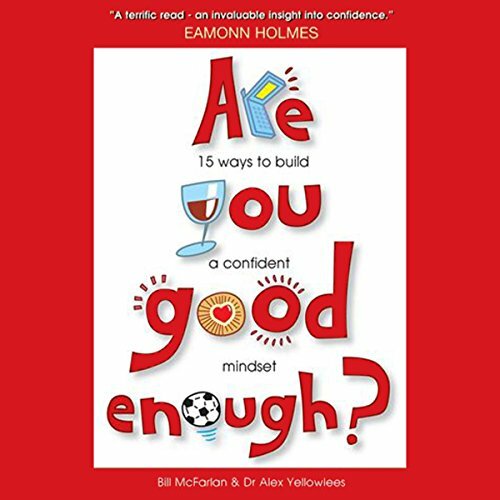 Showing results by author "Alex Yellowlees"
Whether you are leading a high-powered corporate lifestyle, at home raising a family, studying at university or unemployed, Are You Good Enough? will help to create confidence and boost it so that you reach your goals, banish low self- esteem, and eliminate self-doubt, explained in terms that all can understand. Imagine being able to replace negatives with positives, having clarity, and being able to pay and accept compliments with sincerity.